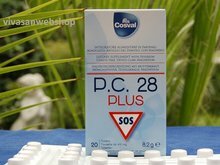 Cosval PC 28 Joint gel against rheumatic and joint pain - Vivasan Webshop English - World wide delivery Vivasan Official Webshop® is specialized in shipments to the UK, Ireland and Scandinavian countries. Best prices! 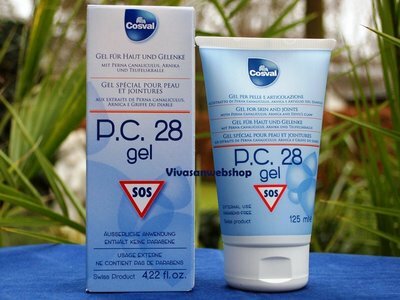 Cosval PC 28 gel contains a special formula for skin and joints. Thanks to its natural ingredients this gel provides immediate long-lasting relief and comfort to the painful and stressed body parts. Result: tonic, resilient and relaxed joints from the first application. Usage: gently massage affected parts of the body with long massage. You can use it several times a day. External use. 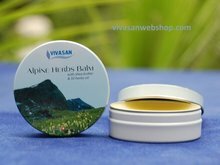 Parabens-free. 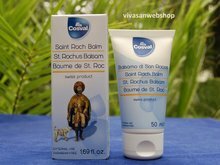 Very good product and VERY GOOD price!